The average first frost usually arrives about October 15th to October 20th. Once annuals and perennials have been killed by frost, cut them back – ½ way on perennials and completely remove annuals. If you lay the tops of perennials over the crown of the plant it will give them winter protection. Take down hummingbird feeders in mid October. Cannas, Dahlias and Elephant Ears can be dug when frost nips their foliage. Before storing them, allow the plants to dry under cover in an airy frost free place. Store in a cool, dry area, such as a basement, in paper sacks with peat moss. Plant bulbs for spring bloom (tulips, daffodils, crocus, etc.) Plant into groupings for a massed effect. To fertilize, use bone meal or super phosphate when planting bulbs. Spring bulbs for forcing can be potted up now and stored in a cool, frost free place until it is time to bring indoors, usually 10 to 12 weeks. Broadleaf herbicides can be applied to control cool season weeds, such as chickweed and dandelion, using Liquid Weed Killer. Seeding should be finished by October 15th. 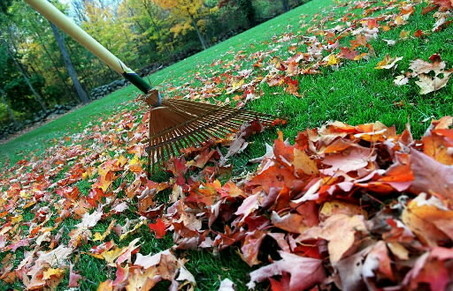 Put Winterizer fertilizer on lawns mid October through November. Now is a good time to apply lime if soil tests indicate the need. Use the recommended rate of 50 pounds per 500 square feet. A few degrees of frost protection can be gained by covering tender plants with sheets or light weight fabric row covers. DO NOT USE PLASTIC! After beds have been cleaned and raked, refresh with bark mulch for winter. 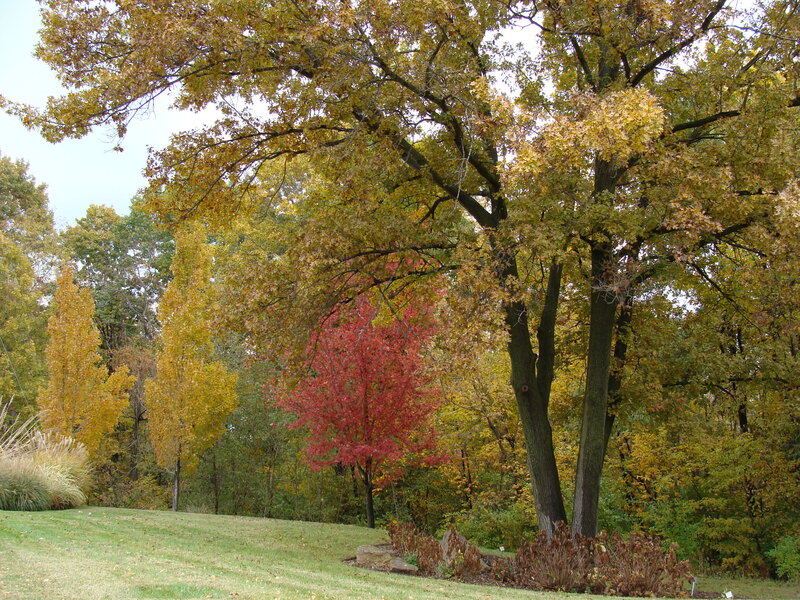 October is an excellent month to plant trees, shrubs, and perennials. This gives the plants a great start in the warm soil and cool weather of fall with plenty of moisture in the spring to become established before the harsh summer heat and drought. Continue to water your plants, especially evergreens, if soils are dry. Until the ground freezes, they need moisture for root growth even if they are going dormant. Do final hand trimming on trees, shrubs and evergreens that have gotten out of control over the summer. Do not trim back plants that bloom early spring since flower buds are already set. 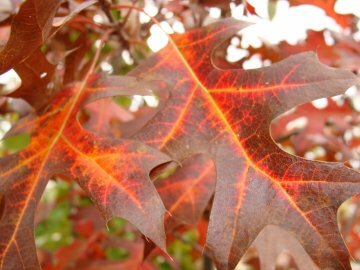 Toward the end of October, trees may be fertilized with tree spikes at the drip line. Use one tree spike per one inch of tree trunk diameter. Use wire guards or tree wrap to protect fruit plantings from mice and rabbits. Continue to harvest tender crops before frost. Dig sweet potatoes before a hard freeze. Sow cover crops such as winter rye, after garden crops are harvested.